Showing results by author "Jordan Pittman"
Are you a novice when it comes to Windows 10? Are you sure that you’re getting the most out of your home PC? Windows 10 is the latest upgrade for home PC’s and millions of computer users around the world are beginning to learn the new functions and different aspects of this improvement to their working and personal lives. But there is a lot to learn and sometimes you’ll need a helping hand. 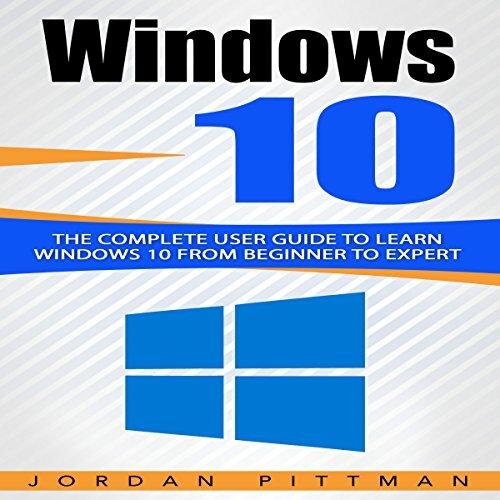 Now, with Windows 10: The Complete User Guide to Learn Windows 10 from Beginner to Expert you have the support from professionals who are at the cutting edge of this technology. Have you just purchased the new Amazon Echo Dot? Are you struggling to set it up? Is technology not really your thing? Don't worry. There is nothing to fear. With this amazing new how-to guide, you will be able to set up your new Echo Dot in next to no time and soon be reaping the rewards of this fabulous interactive addition to your household. 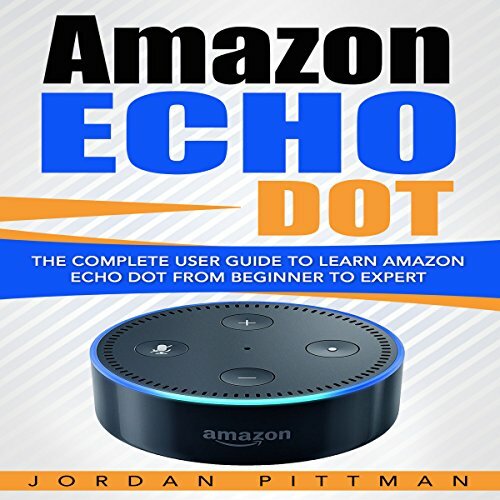 Amazon Echo Dot: The Complete User Guide to Learn Amazon Echo Dot from Beginner to Expert can tell the time anywhere in the world. It can give you up to date weather information, tell jokes, and solve math problems. You think you know your Fire 7? Think again. Tablets are designed to be user friendly, but we tend to use only some of their features because no one told us others exist! This is a quick and easy guide which answers all your questions. No advanced computer knowledge is necessary. Fifteen minutes is all you need to set up your Fire 7 and use it to the fullest! 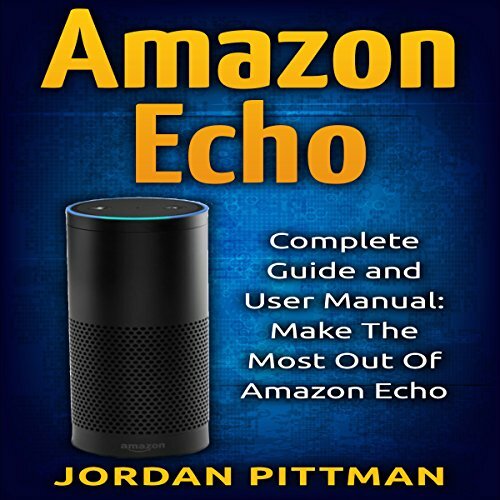 In Amazon Echo: Complete User Manual and Guide: Make the Most out of Amazon Echo, you will learn everything there is to know about your Amazon Echo - every tip, every secret, everything! 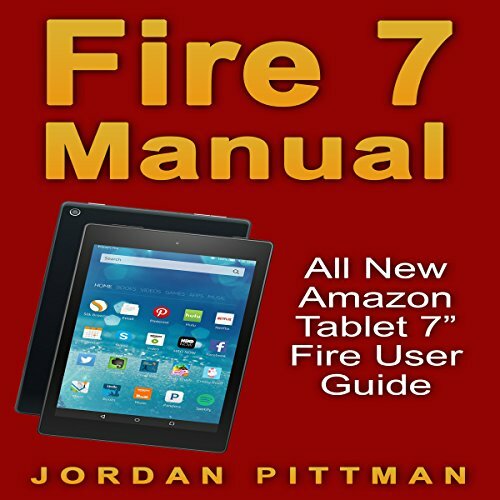 If you are looking for a first-grade step-by-step road map to show you the way to the maximum benefits of your Kindle Fire HD device, you are in the right place. 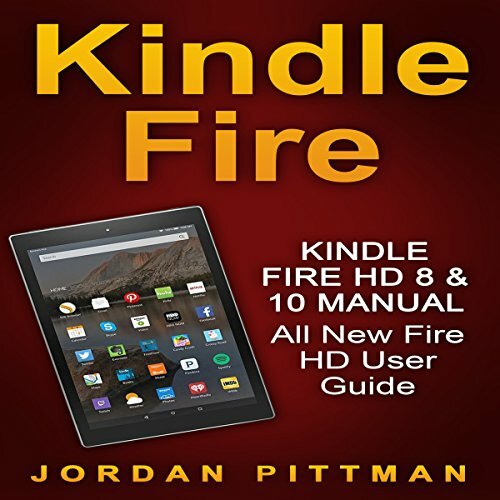 Get this beginner to expert Kindle Fire HD user guide for your device. 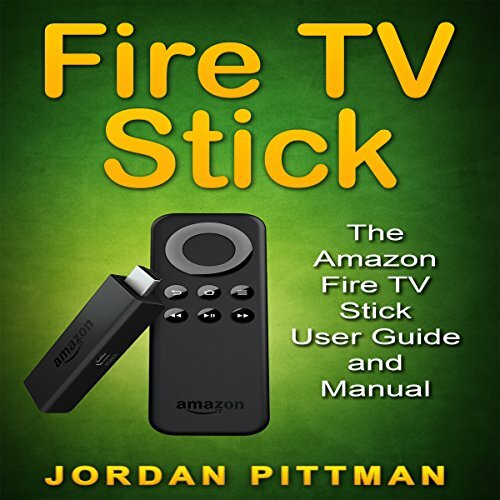 This user guide is written exclusively for all new Fire HD devices. 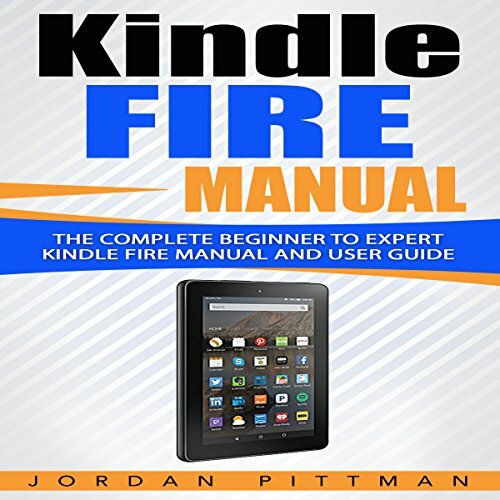 The user guide will take you from zero to expert-level Kindle user in minimal time. The guide is packed with detailed instructions and numerous important tips. Do you own a fantastic, new Amazon Echo? Do you want to be able to get the most out of your new purchase? 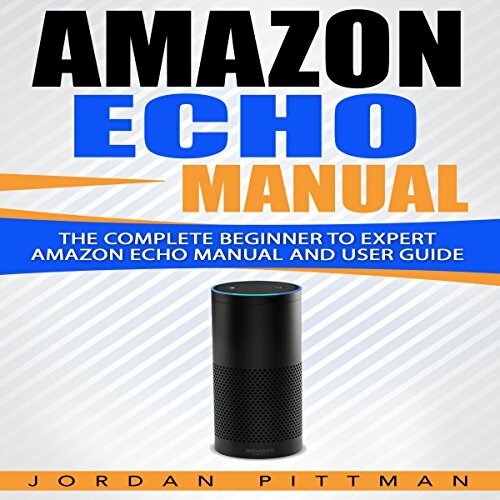 Now you can with Amazon Echo Manual: The Complete Beginner to Expert Amazon Echo Manual and User Guide, a new audiobook which gives you all the information you’ll need to get the most out of this stunning addition to your life. 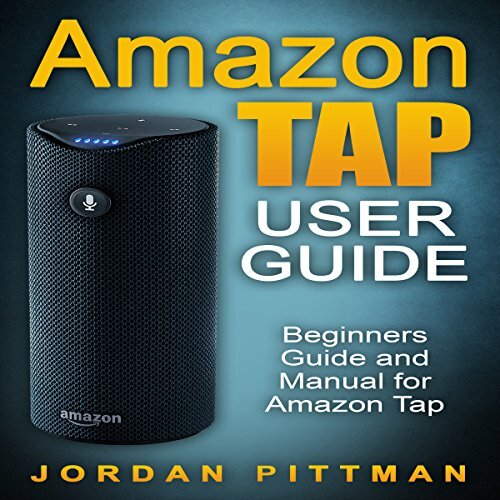 No need to waste time trying to figure out your device when you can simply listen to this guide and fast-track yourself from beginner to expert! Do you own a fantastic new Amazon Dot? Would you like to know all you can about this amazing addition to your lifestyle? Now you can. 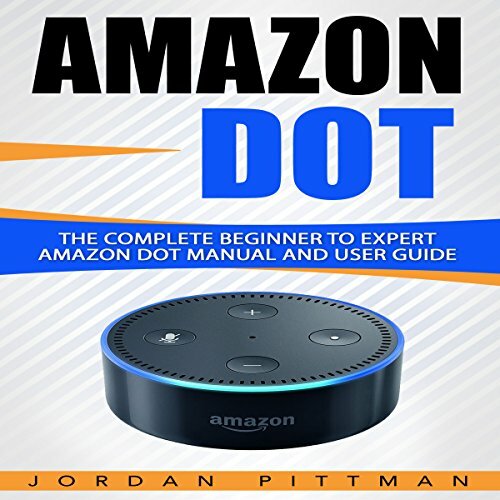 Amazon Dot: The Complete Beginner to Expert Amazon Dot Manual and User Guide is the perfect audiobook for new owners of this great household gadget and will have you using your new purchase at its optimum level almost immediately. The Amazon Dot is packed with notable features, yet unobtrusive enough to seamlessly fit into the surroundings of your kitchen, lounge, or any other room. If you have a new Fire HD 8 tablet, then you simply must listen to this audiobook now! That’s right. There’s no point having the best tablet on the market if you don’t get the best out of it! 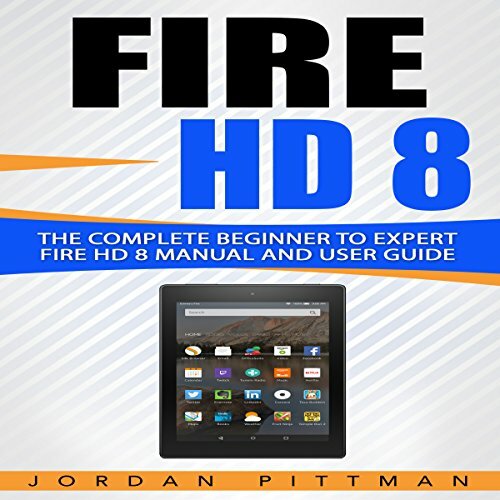 In this fantastically detailed new audiobook, Fire HD 8: The Complete Beginner to Expert Fire HD 8 Manual and User Guide, you will discover all the facts about this innovative new tablet as it looks at every aspect of the Fire HD 8 and delivers useful information.